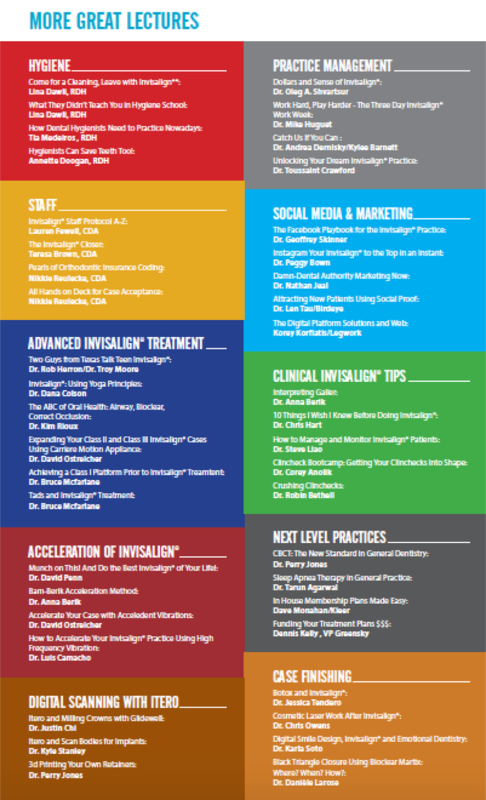 Dr. Berik will be giving two lectures on Friday on the Berik Acceleration Method and Clinical Invisalign Tips. She will also be a subject matter expert on a four-person panel focusing on accelerated orthodontics. Annette Doogan and Tia Medieros will each be lecturing on dental hygienist practice. Annette’s lecture will be called “Hygienists Can Save Teeth Too,” and Tia’s presentation is called “How Dental Hygienists Need to Practice Nowadays.” Both lectures will occur on Friday. Gallerite Reingage is an annual conference sponsored by the American Academy of Clear Aligners, of which Dr. Berik is a member of the Board of Directors. 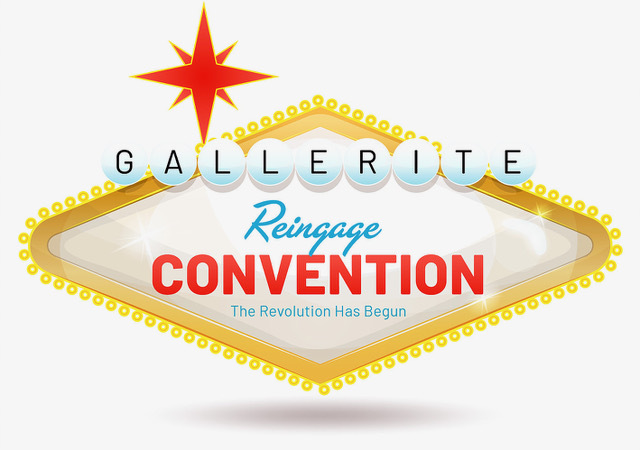 This year the event’s theme is “Where Great Minds Come to Share the Knowledge of Clear Aligner Therapy.” Over 1000 of the top Invisalign providers in North America will be in attendance, as well as their top hygienists and other staff. 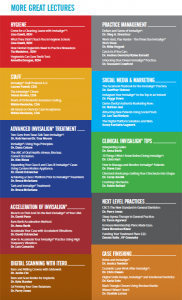 The mission of the AACA is to teach dentists and Invisalign providers more about advancements in clear aligner therapy and recognize top practitioners in the field. If you are interested in learning more about clear aligner therapy and accelerated orthodontics, contact Newton Dental Associates today. We will be able to schedule a consultation and develop a treatment plan that best fits your needs and teeth. Newton Dental Associates can be reached by calling 617-965-0060 or filling out our online contact form. The schedule for the conference can be viewed below.